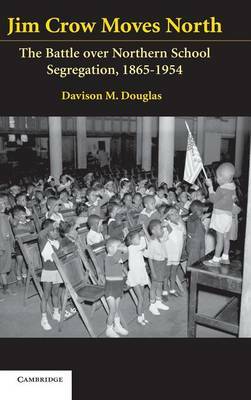 A history of various efforts to desegregate northern schools during the nineteenth century and the first half of the twentieth century, exploring two dominant themes. The first considers the role of law in accomplishing racial change. Most northern state legislatures enacted legislation after the Civil War that prohibited school segregation and most northern courts, when called upon, enforced that legislation. Notwithstanding this clear legal opposition to school segregation, racially separate schools flourished in much of the north until the late 1940s and early 1950s. The second theme is the ambivalence in the northern black community over the importance of school integration. Since the antebellum era, northern blacks have sharply divided over the question of whether black children would fare better in separate black schools or in racially integrated ones. These competing visions of black empowerment in the northern black community as reflected in the debate over school integration are addressed here.